"Meditation and mindful practice is the missing piece to providing a holistic health and wellbeing offering. 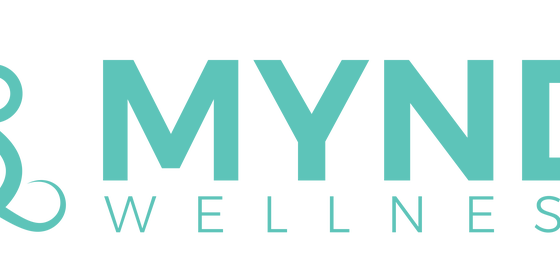 Mynd Wellness perfectly compliments out existing offering in our gym and is accessible for all ages and abilities." Mynd Wellness™ is a holistic solution to Health and Wellness, identifying that wellness consists of more than exercise and diet. By developing programs that are focused on non-physical activity such as meditation, mindfulness, and self-exploration, you are able to obtain a deeper level of wellbeing. Mynd Wellness™ has an array of high quality programs, with regular updates to ensure the programs are kept fresh, vibrant and innovative. The Mynd Wellness™ suite of programs cater specifically to meet your needs and the needs of all participants. Mindfulness is the psychological process of bringing your attention to experiences occurring in the present moment, which can be developed through the practice of meditation. Mynd Wellness™ highlights the importance of a social connection, sense of belonging, higher self-esteem and sufficient sleep as key pillars in holistic wellbeing, in additional to the traditional methods of diet and exercise. Held at various times during the year. Watch Facebook and the website for further details. Held two to three times per year. Watch Facebook and the website for further details. See our Group Fitness Timetable for classes.